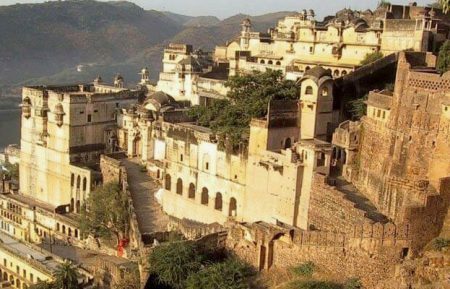 Take your time to explore the beauty, history and diversity of Rajasthan. 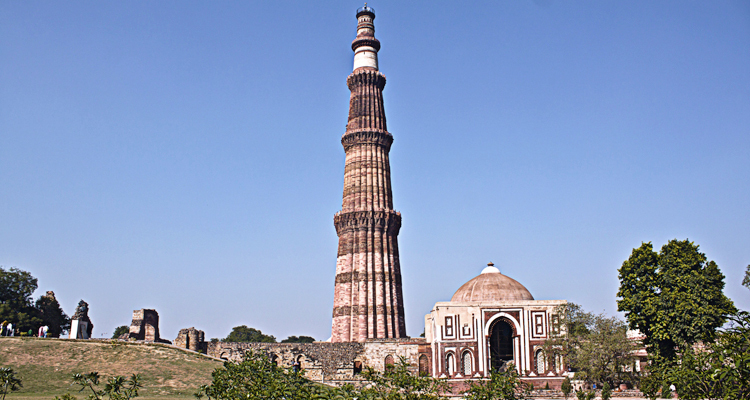 From India’s capital city, through the desert and beyond. Upon your arrival at the airport or train station you will be transferred to your hotel to relax and refresh. Stay overnight. Depart from your hotel after breakfast. Drive to Bikaner. On the way visit the holy rat temple - Karni Mata Temple. 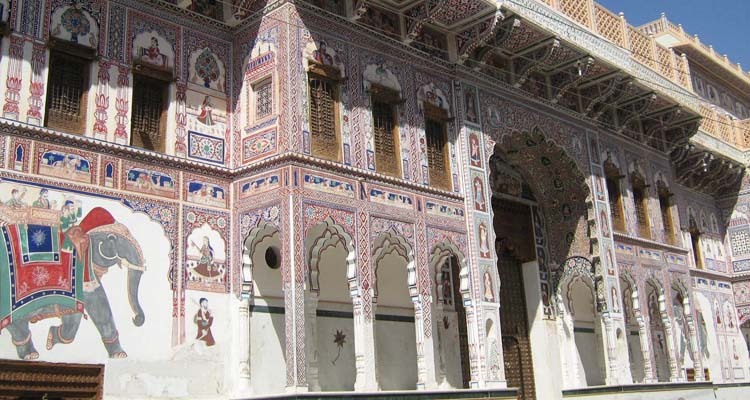 See the Junagarh Fort and shop in the bazaar. 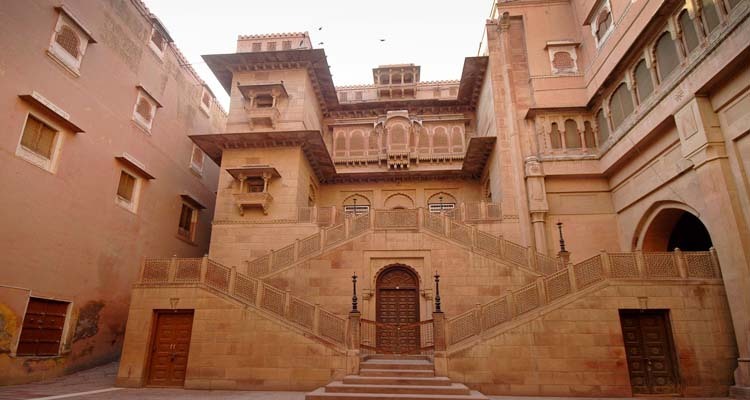 Stay overnight in Bikaner. 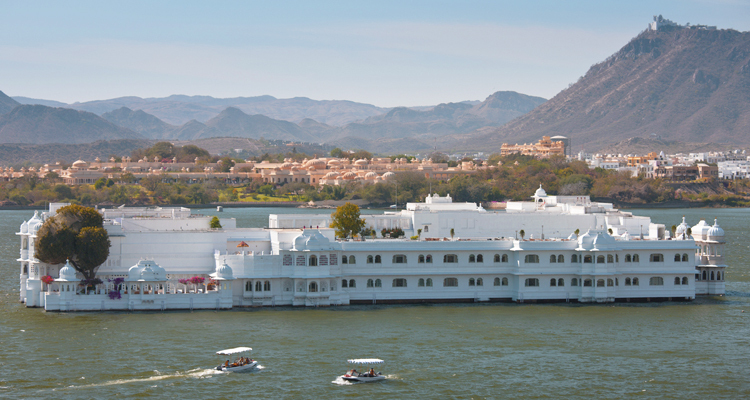 Spend your day exploring the India's "Golden City". The sandstone city rises from the desert sands and is topped by the Jaisalmer Fort containing the palace and ornate Jain temples. Discover the havelis and perhaps the Gadsisar Lake. Stay overnight in Jaisalmer. 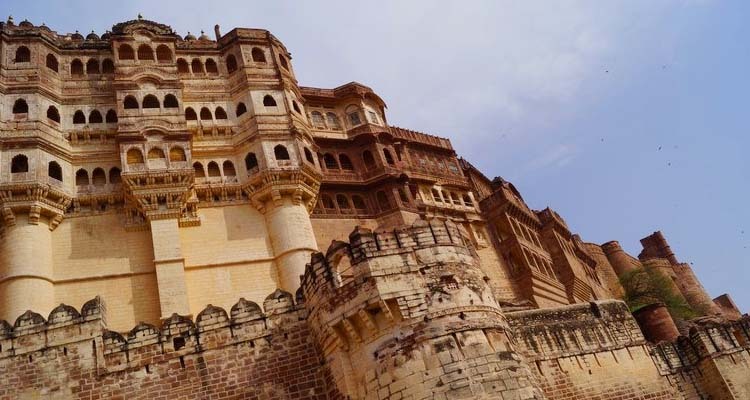 Your driver will take you to visit the Mehrangarh Fort, Jaswant Thada and Mandore Gardens. You could spend some time wandering through the bazaars exploring the pretty "Blue City". After breakfast you depart from your hotel. You may choose to visit Fateh pur sikri / Abhanari (The old step well) on the way and arrived in Agra late afternoon. Stay overnight in Agra. 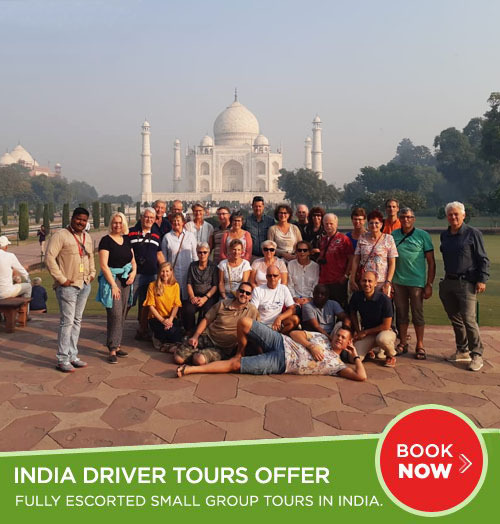 City Tour of Delhi, visit include the Red Fort, Jama Masjid, Raj Ghat, Humayun's Tomb, Lotus Temple, Qutb Minar, India Gate and other attractions. Explore beautiful town of Mandawa, visit famous havelis (mansions), temples, chhatris (cenotaphs) and frescoes. 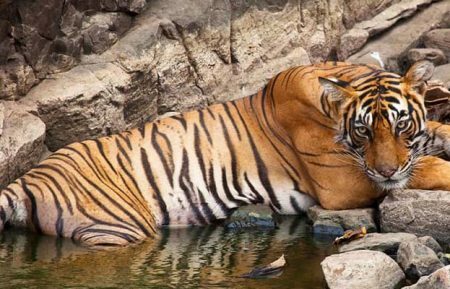 Day sightseeing tour of Bikaner, visit Junagarh Fort, Karni Mata Temple and other attractions. 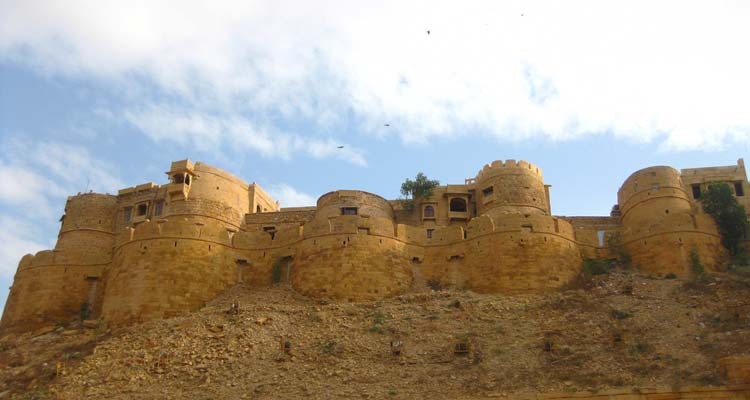 Visit famous tourist attractions of Jaisalmer - Jaisalmer Fort, Gadsisar Lake, Temples, the Patwon Ki Haveli and other places. 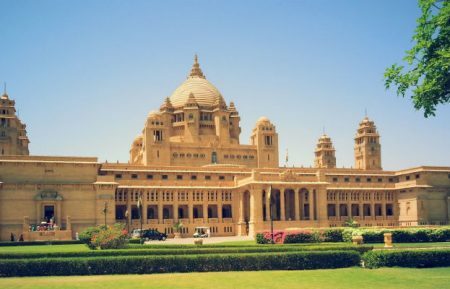 Visit the Mehrangarh Fort, Jaswant Thada and Mandore Gardens, Jodhpur. 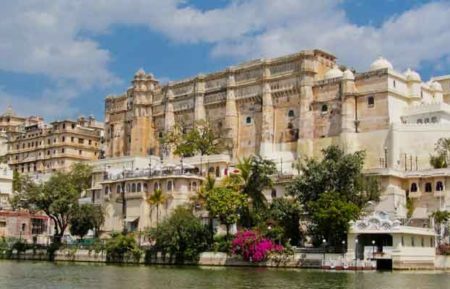 Explore this romantic city of Udaipur, visit Jagdish Temple, City Palace, Monsoon Palace, Pratap Memorial, Sahelion Ki Bari and the bazaar. 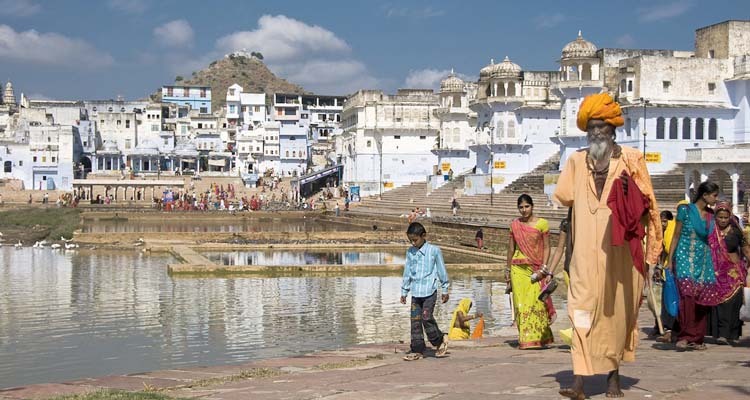 Explore major attractions in Pushkar like Ghats, Lakes, Heritage and Pilgrimage sites. 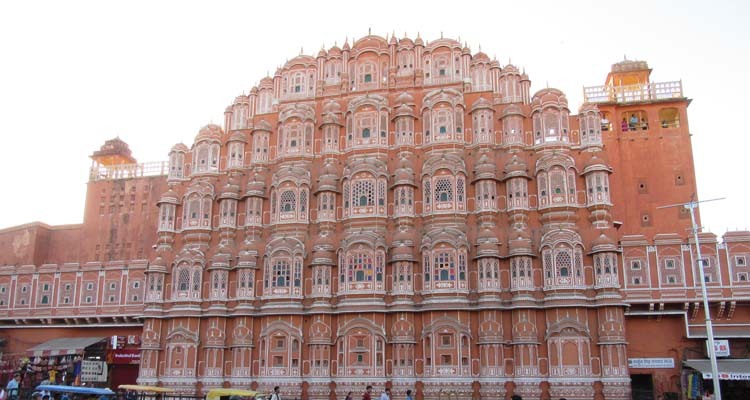 Visit the Amber Fort, Jal Mahal, City Palace, Jantar Mantar and Hawa Mahal, Jaipur. A short trip to Fatehpur Sikri, en route to Agra. 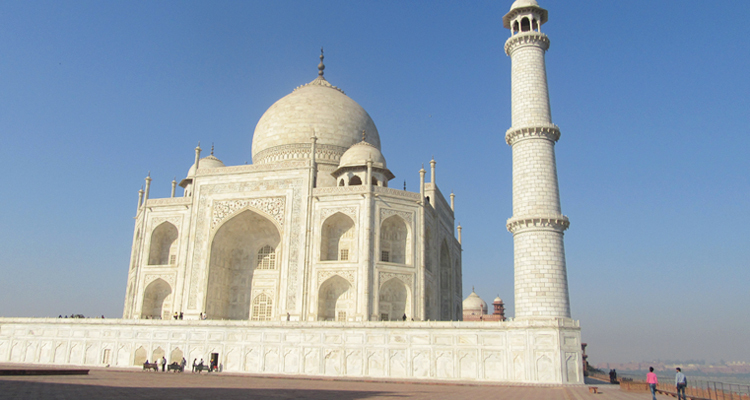 Sightseeing tour of Agra, visit famous Taj Mahal at sunrise and Agra Fort.